Be part of highly anticipated BJJ Tour Tournament Series in beautiful Las Vegas, Nevada. Brought to you by the promoters of the US Open. The BJJ Tour – Nevada Brazilian Jiu-Jitsu Tournament will be Saturday, December 2. 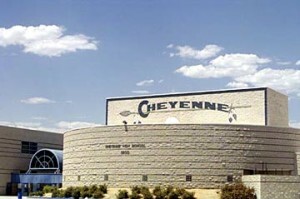 The tournament will be held in the Cheyenne High School. It is mandatory that you check-in on Saturday, December 2 at the Cheyenne High School. Check-in time is from 7:30 AM until 3:00 PM. You will receive your competitor packet and complimentary event t-shirt. Competition will start at 9:00 AM. Please be on time! Register Now! NO REGISTRATION WILL BE ACCEPTED AFTER November 24th, 11:59 PM PST. Cheyenne High School, Las Vegas, NV.